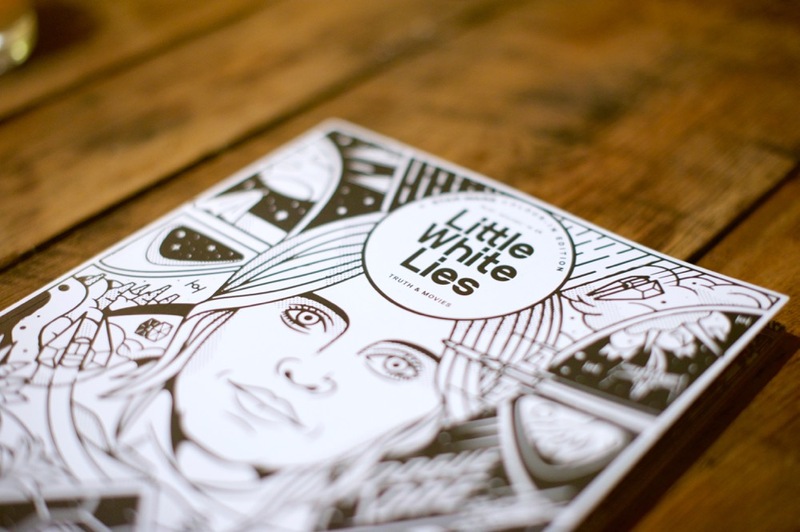 Just before Rogue One, the newest Star Wars film, was released in December 2016, Little White Lies released an a special Star Wars colour-in edition. The joy of colouring in never really leaves you when you grow up, and it was lovely to have the time (and excuse!) to get out a fistful of colouring pencils and imagine what the final film might look like. I’m a Star Wars fan by proxy. All of the times I’ve watched the films it’s been with my cousins, brother or my fiancé, who have been real enthusiasts of the series. I’ve enjoyed all of the recent films in the cinema, but I’d be hard pushed to explain the intricacies of the plot! Thankfully, Little White Lies took a broader look at where Rogue One fits in to the Star Wars series. A profile of Felicity Jones’ career (remember her from Chalet Girl days?) and an article about how her character, Jyn Erso, continues a cinematic tradition of tough women who take action made me pretty excited about the upcoming movie. Did you see Rogue One? 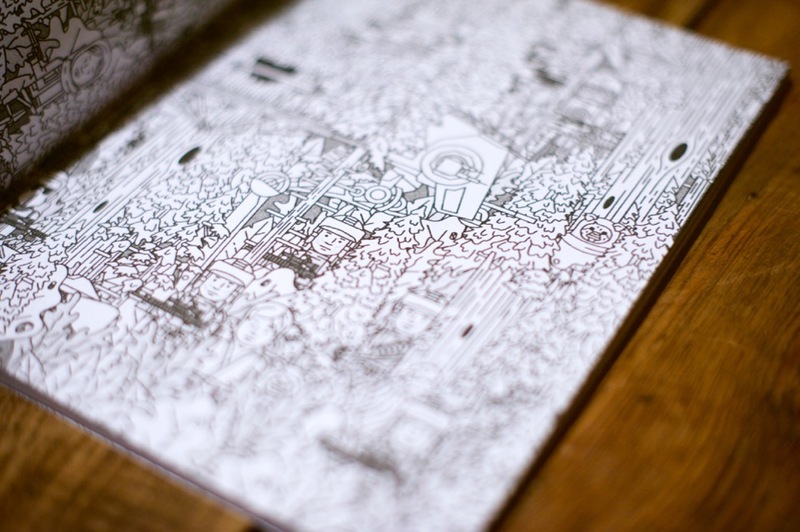 Are you a colouring-in fan? 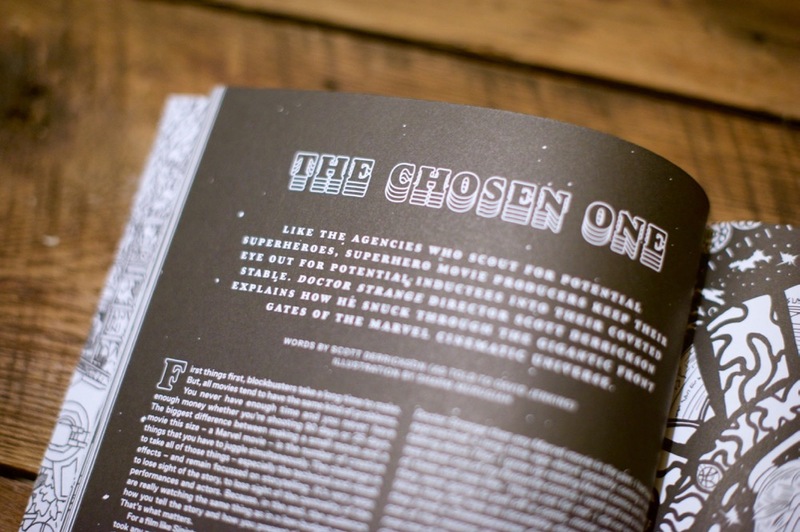 If both answers are yes then get yourself a copy of the Little White Lies Star Wars colour-in edition if you haven’t already!